The following is an excerpt from Reunited: A Cybil Lewis Story. 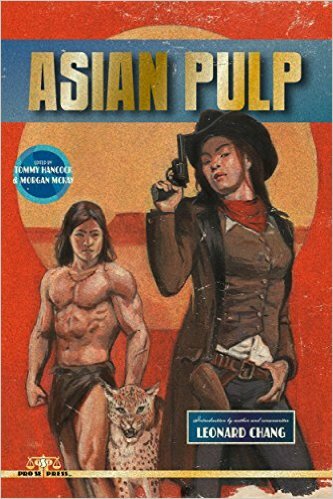 This is for your reading pleasure. (c)2010 Nicole Givens Kurtz. All rights reserved. “Who are you?” the inhuman voice demanded. Gloved hands slung the cannon around narrow shoulders clothed in the moon colony’s spacesuit style. “Cybil Lewis,” I replied, not even trying to hide my identity. 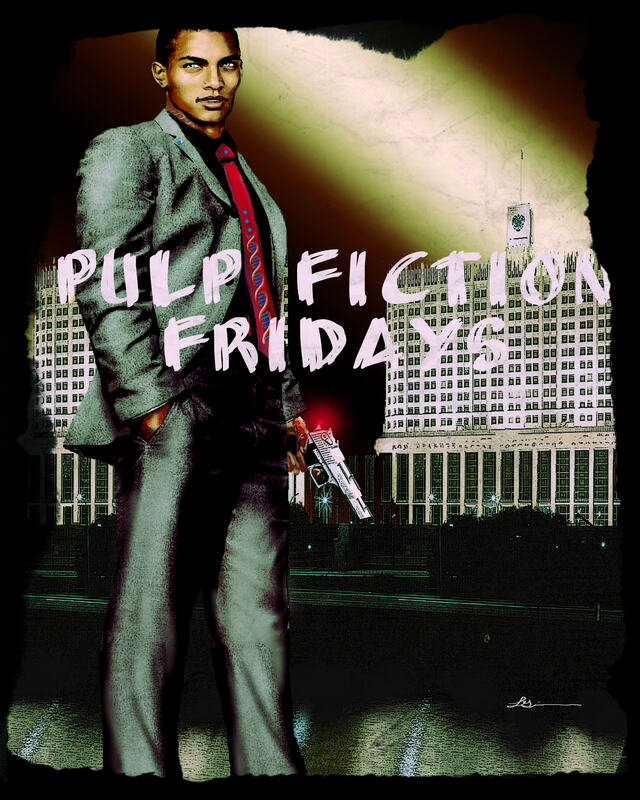 With my laser gun and its holster hung up back in the D.C. Quadrant on Earth, I wouldn’t be able to lie my way out of this one. No gun, so no threatening him into submission. Layers of nylon cotton blend kept me warm despite the frigid manufactured moon air, but the dread piling into my belly–it burned. The snitch’s tip that Charlotte Satou was here had been suspect to begin with. I glared at the Southeast Territories Marine. The Southeast Territories’ tentacles stretched into everything. So it didn’t surprise me when I spotted the SE Marine badge stitched onto his shoulder. Yes, they would be in bed with the EuroRepublic’s conglomerate of greed and nasal accents. The tint on the visor shielded his face. Was it a robot? The moon colony wars had plowed on for over fifteen years now, so it wouldn’t surprise me if they’d gone to using robots because the supply of humans had thinned out. On second thought, no, the being behind the weapon breathed out and in, his ventilation mask unable to successfully strip that away. He carried the plasma cannon like he’d been born with it. But his stance bordered on sloppy. “I can take it,” he leered. With sternness riding through me, I stared at that visor, daring him to carry through the bluff. 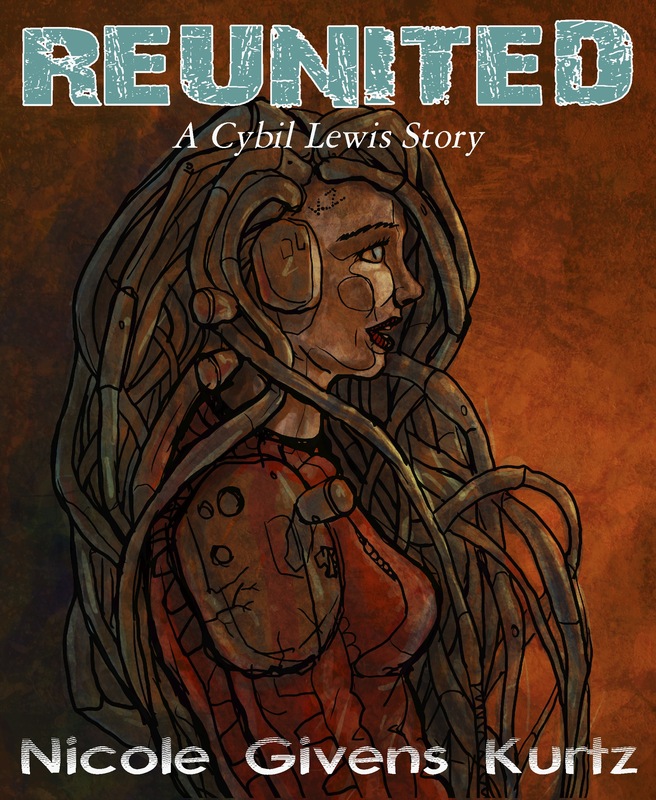 Get an electronic copy of Reunited: A Cybil Lewis Story exclusively from Amazon.com. 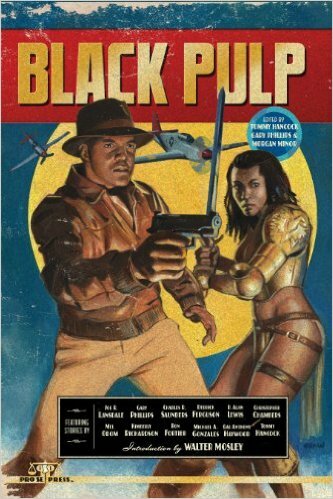 To learn more about Cybil Lewis and her world, visit her blogspot at http://www.cybillewisseries.blogspot.com.